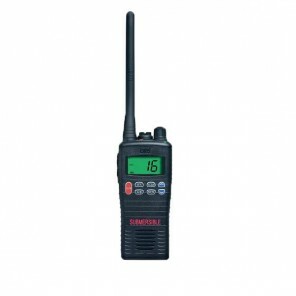 ENTEL HT20 VHF Marine Radio, one of the highest-rated VHF marine two-way radios on the market. The Entel HT20 marine two-way radio has caused a storm in the boating world since its release in late 2013, winning a coveted 5-star rating in Motor Boat and Yachting magazine - the only hand-held radio to receive this honour. 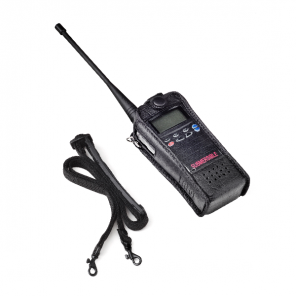 Both great value for money and easy to use, the Entel HT20 is an ideal communications tool for yachts, catamarans, life guards, sailing schools and the sport fishing industry. Its robust IP67 casing has been built to Mil-Std 810 C/D/E/F standards and with rubberised side grips, is easy to handle, even with wet fingers or gloves. 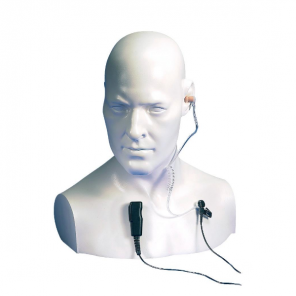 To find out more about IP ratings click here. Its high visibility backlit LCD display is perfect makes navigating the menu easy, even in poor lighting conditions. 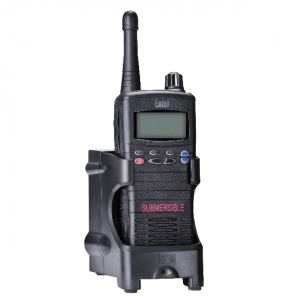 This radio has 58 marine channels, 10 weather channels and 36 dealer programmable channels. The marine channels are switchable to comply with INT, USA or CAN regulations. 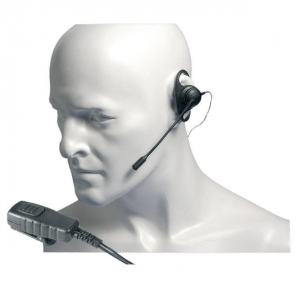 It also has an emergency channel and exceptionally loud audio and its 2000 mAh Lithium-ion battery pack ensures long lasting communications. 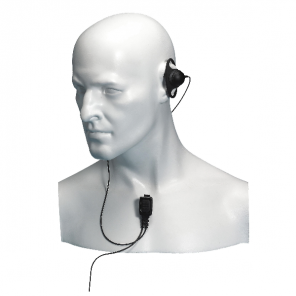 Other features include channel scan, squelch, and VOX, which allows you to use the radio hands free, either with or without an earpiece.